Kontrakoak direnak elkar erakartzen dira. Nick Bullock eta Tim Neill eskalatzaile parea deskribatzeko esaldirik egokiena da. Eskoziako mendietan, neguan, ezagutu zuten elkar, eta harrez gero neguro itzultzen dira hara. Eskozian neguan eskalatzea etsigarria izan ohi da, baina ezkutuko harribitxi bat ezagutzeko aukera erakargarriegia da. Opposites attract. 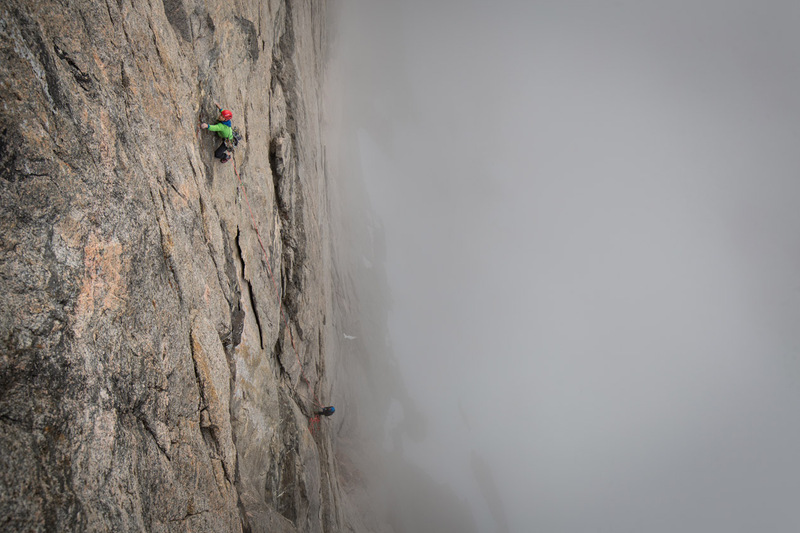 That is the more appropriate statement to describe the climbing partnership for Nick Bullock and Tim Neill. They met on the mountains of Scotland in winter, and they back there each winter. The Scottish winter climbing frequently lead to frustration, but the prospect of discovering an obscure gem presents an irresistible allure to them both.